Every information for your travel to New Zealand. Doesn't matter if backpacker, tourist or for work. 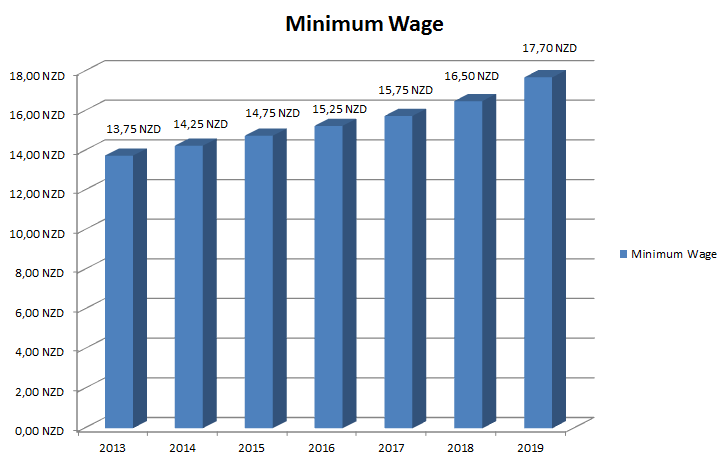 From 1.4.2019, the current minimum wage will come into effect, amounting to NZD 17.70 per hour. This minimum wage is valid until 31.3.2020 and applies to EVERY work activity; it must not be fallen below. The amount of NZ $ 17.70 means that you can earn good money while doing your work and holiday in New Zealand. Your employer may not fall below this sum per hour down. Of course you can still negotiate a higher hourly wage. For jobs that are paid by speed, the minimum wage is also the lower limit. If you are faster, you can of course earn more, but if you work slower in one day and earn less than the minimum wage, then your employer has to top this sum out of his pocket. Whether supermarket, farm work, winery, potato harvest or kiwi pruning, the minimum wage applies to all work areas in New Zealand. The only exemption exists for apprentices and trainees, but this is not normally the case with Work and Travel. If your employer hires you for just a few weeks or months and offers you an apprenticeship contract, then that is also not correct and you should contact the relevant authorities. Your employer must give you ONE of the two options in addition to the minimum wage. He can choose which variant he likes better. Holiday pay (called holiday pay): Holiday pay or holiday pay is a compensation for the free time you are entitled to when you go out to work. Every month (as far as I know) there are 2 days that you have to get paid for. Since many employers shy away from this or are too complicated to follow, they pay holiday pay. This holiday pay is MINIMUM 8% on your gross (before tax) earnings. Depending on the employer you get your holiday pay with every wage payment, alternatively you can get it as a single sums at the end of your employment. Some employers “forget” this and it makes sense to point this out again, unless it is on your payroll anyway. Holiday days (paid): If your employer gives you days off instead of holiday pay, this is completely legal. You have two paid holidays per month if your employer does not pay holiday pay. If he violates, however, you should address him and make it clear that you know your rights. 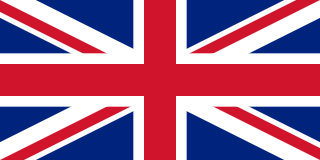 Is he unreasonable you can read in the following article, which can help you (blog article problems with the New Zealand employer). Unlike in Germany you have to work for a sick leave. The right to paid sick leave arises only after 6 months of work for the same employer. If you get sick before, that’s usually not a problem, but you just do not earn any money for those days. If you have any questions left, we look forward to your comment below. Thank you and safe travels! We are Kathi & Julian, we travelled a lot through new zealand. Now it is time to share our knowledge with you. All our information we collected will be shared in this blog. Everything you need to know for your travel to new zealand. You want to go to new zealand for holiday, work and holiday or just a short visit. You will find plenty of information. Any information missing? Just drop us a message. 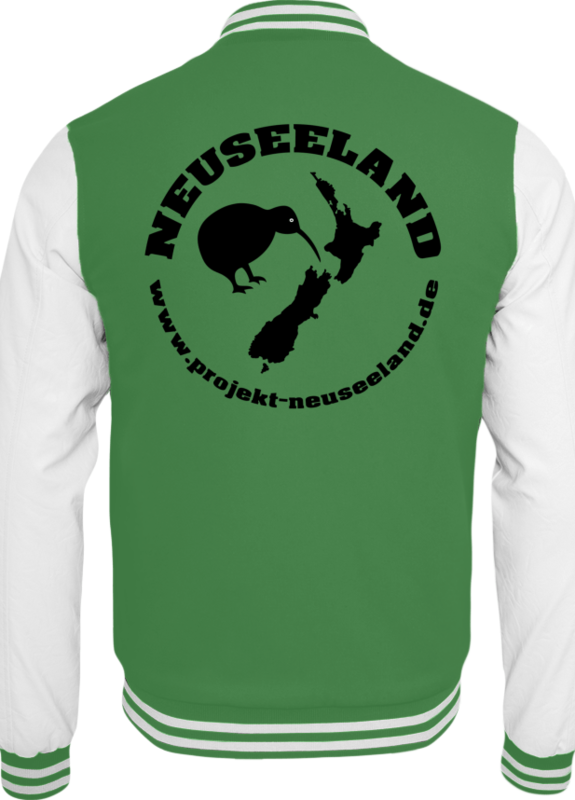 © 2019 project-newzealand.com. All rights reserved.